Last week, the state of Arkansas released its latest round of data on implementation of its Medicaid work reporting requirement – the first in the country to be implemented. As readers of SayAhhh! 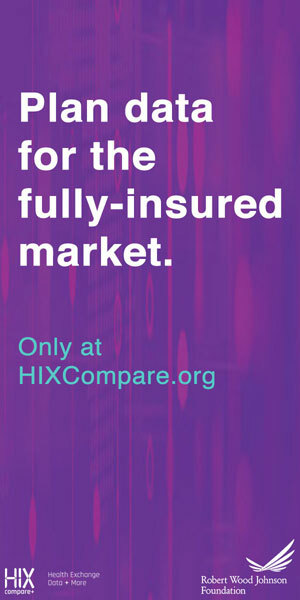 know, over 18,000 lost coverage in 2018 as a result of not complying with the new reporting rules. And the policy is clearly failing to achieve its purported goal – incentivizing work – with less than 1% of those subject to the new policy newly reporting work or community engagement activities. Light posting for the next two weeks as I'm dealing with my kid's upcoming bar mitzvah and some other personal stuff, but this one literally hits home. Republicans in the legislature are working to change Medicaid in Michigan, but only for certain people, as they have tailored the language of pending legislation to exempt some of their constituents from being affected.